Creamy formula serum with a strong rejuvenating effect has been created as a result of a combination of increased doses of active ingredients: extracts from Asian rose, Centella asiatica and organic argan oil. They have strong anti-aging properties, help regenerate the skin effectively and leave it firm, well-toned and deeply hydrated. 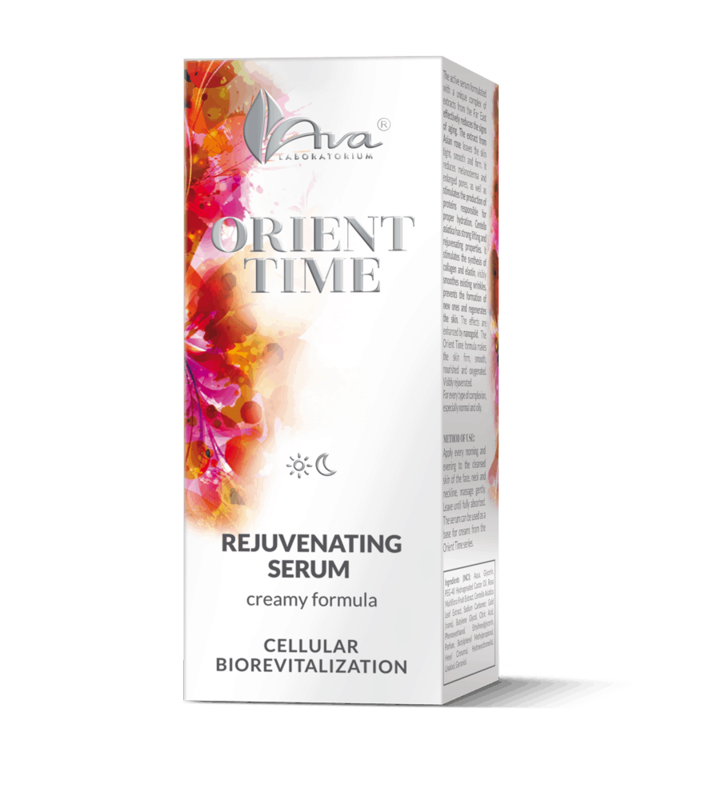 The ingredients help fight dry and coarse epidermis and strengthen its hydrolipid barrier. 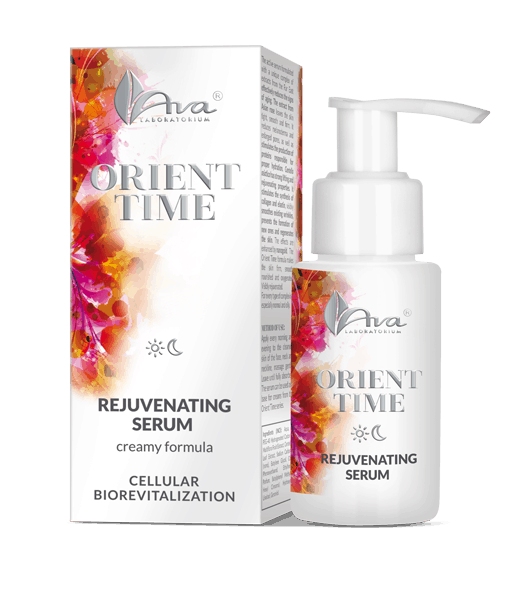 They slow down skin aging process and make it smooth, firm, well-toned and rejuvenated. 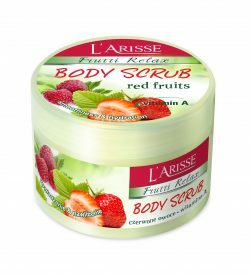 Recommended for all type of skin, especially dry and combination. Apply every morning and evening to the cleansed skin of the face, neck and neckline, massage gently. Leave until fully absorbed. 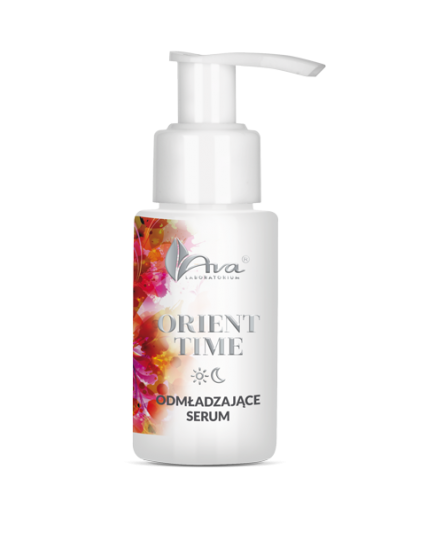 The serum can be used as a base for creams from the Orient Time series.